On May 15, 2018, Google Doodle featured Maria Reich, the German mathematician most famous for her 50-year study and vehement protection of the Nazca Lines in Peru. The date marked what would have been her 115th birthday. Maria Reich first arrived to Peru in 1932 as a governess for children of the German consulate. By 1940, she had begun working under archaeologist Paul Kosok, one of the first scholars to study the Nazca Lines. Over the next half-century, she devoted her time and study to measuring, mapping, and protecting the more than one 1,000 lines etched into the desert outside of Nazca, Peru. Much of what is known today about the Nazca Lines can be attributed to Reich’s theories and study, as can the state of their preservation. Reich passed away on June 8, 1998 in Lima, Peru as a Peruvian citizen and recipient of UNESCO’s special silver medal for her life’s work. 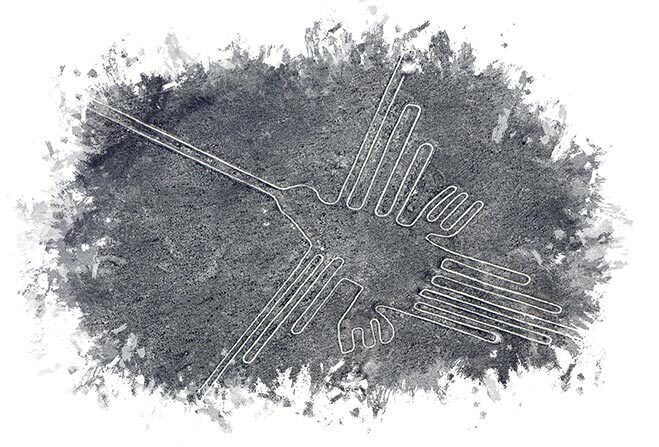 The Nazca Lines were declared a UNESCO World Heritage Site in 1995. Google Doodle is a temporary alteration of the logo on the Google homepage, typically done to commemorate holidays, events, achievements, and people.